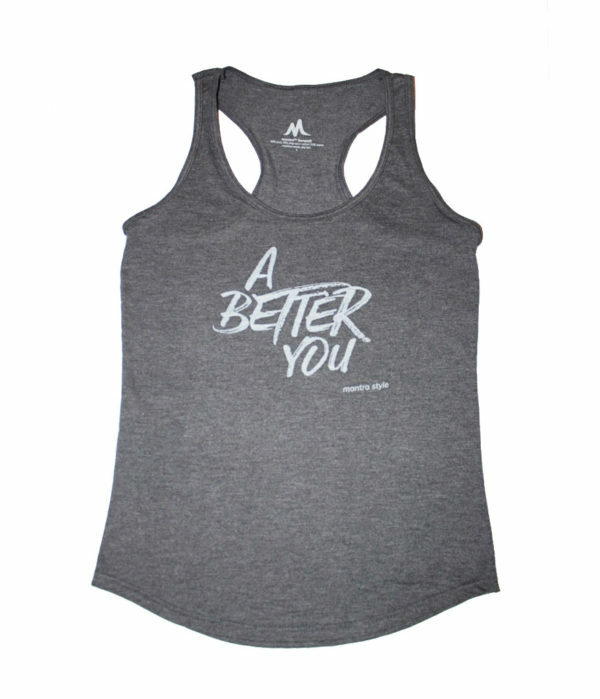 mantra™ Suresoft tagless women’s fit tank. 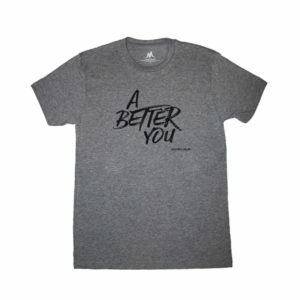 A perfect blend of cotton, poly and rayon. 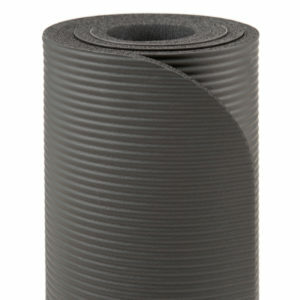 Maximum Qty: 500 | Please call for higher quantities. 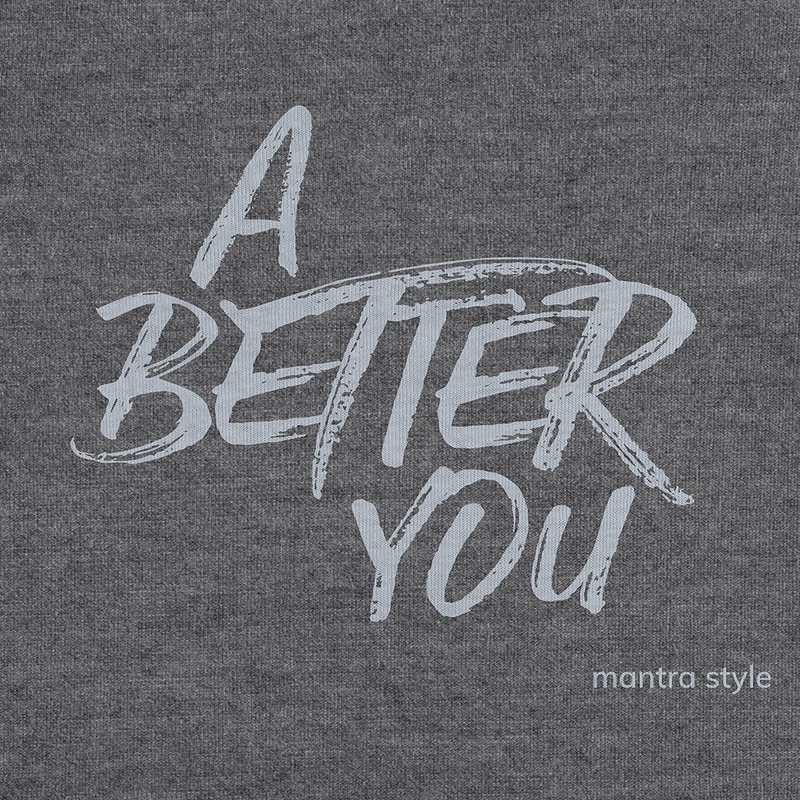 mantra™ Suresoft is a premium blend of 50% polyester/25% ring-spun cotton/25% rayon offering an incredible softness and comfort. For best results, please wash this garment inside out in cold water with similar colors and dry flat.If ironing is necessary, please avoid the graphic design area. This item can be returned within 15 days from the shipping date accompanied by the original proof of purchase in its original condition with its tag still attached. We will not refund shipping charges or pay for return shipping unless the wrong item was shipped or if the item is thought to be defective. 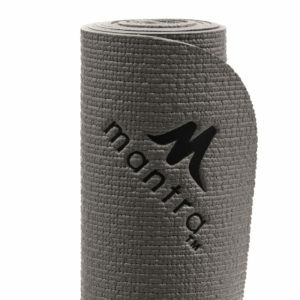 Please contact customer service at orders@mantrastyle.com for any return. 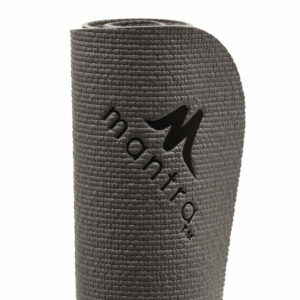 If the item was not bought directly from mantra™, please contact the company you purchased your item from, because you will be subject to their return policy.